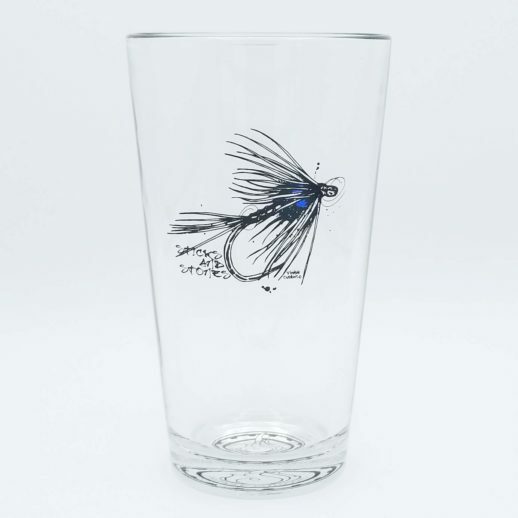 Limited edition Firehole Sticks & Stones pints are a perfect gift for the fly tyer. 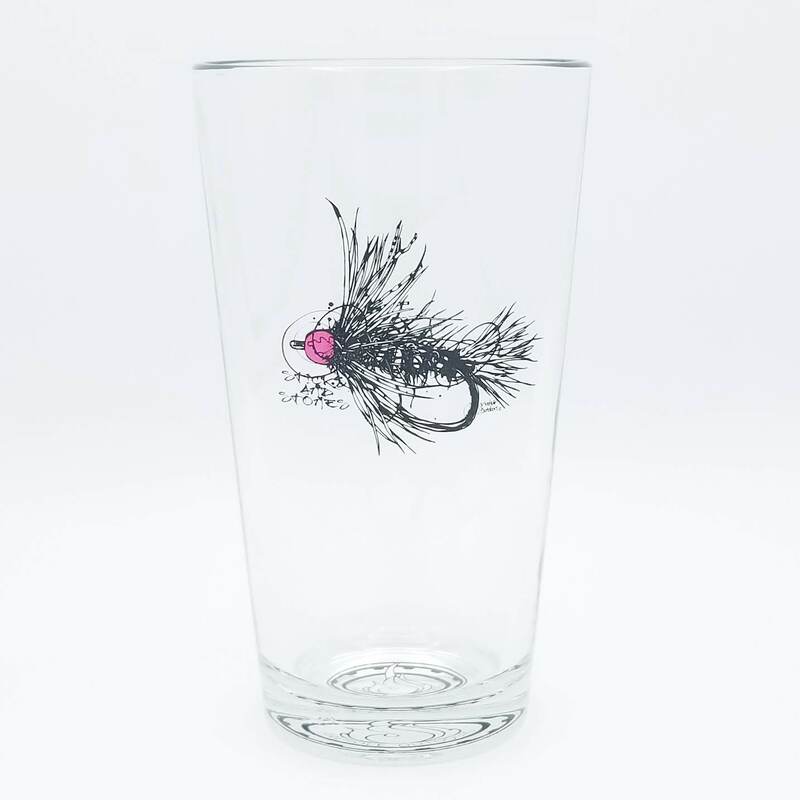 These are true 16-ounce pint glasses, not your typical 14oz cheaters. The pint glass is US made Libbey Duratuff rim tempered pints. Please Note – These pints will ship separately from other items in your cart. Shipping charges will be shown as separate line items for the pint and for other items. We do this to protect the glass during shipping. Each pint, when packed for shipping, weighs in at just over one pound which mandates priority shipping.